Here is lovely 1975 Centurion Semi Pro. It has been well preserved over the decades by its original owner, and I am now the proud steward of this extraordinary machine. 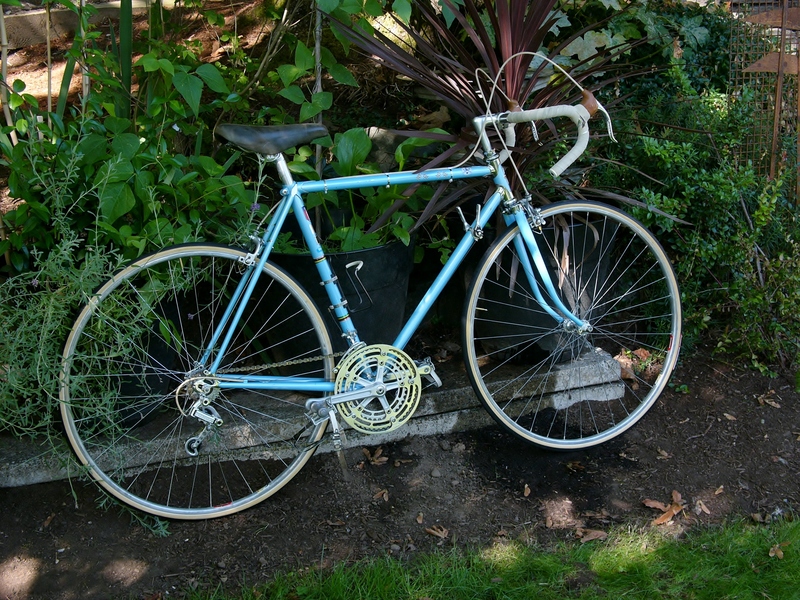 As readers of this blog already know, I have been on a decades long quest to replace my crashed 1976 Centurion Pro Tour, a bike which was my only bike for over 20 years, and upon which I logged over 40,000 miles including tours of the Pacific Northwest, the San Juan Islands, and Canada, as well as serving as my daily commuter. The Pro Tour was my original all-rounder. So, when I saw this baby blue 1975 Centurion Semi Pro on eBay, I knew I would be honored to shepherd this bike into its next phase. When the bike arrived, I unpacked it like a toddler with a new toy, and when I found these interesting frame transfers, they confirmed the information provided by the seller of the bike (who was not the original owner, but who sold it on their behalf). 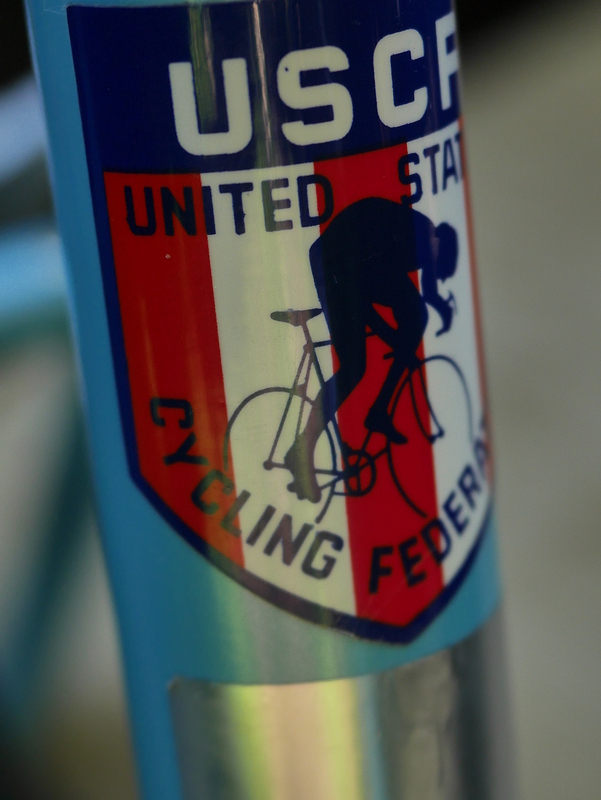 The first human to ride this Centurion was a member of the US Cycling Federation (now known as USA Cycling), and had ordered the full Dura Ace upgrade for this bike, as well installing racing tubulars instead of the 27″ clincher rims offered as standard equipment. 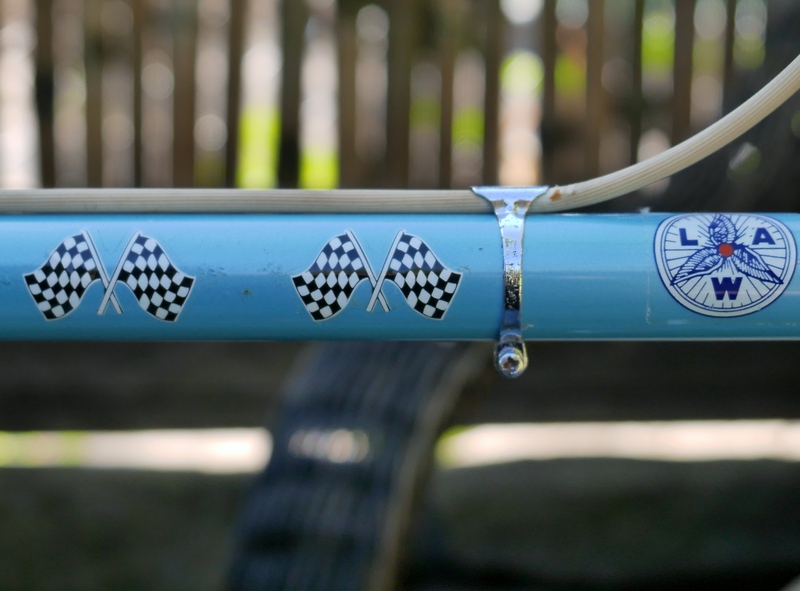 The original owner was also a member of the League of American Wheelmen and had added these black and white racing flag transfers to the top tube. 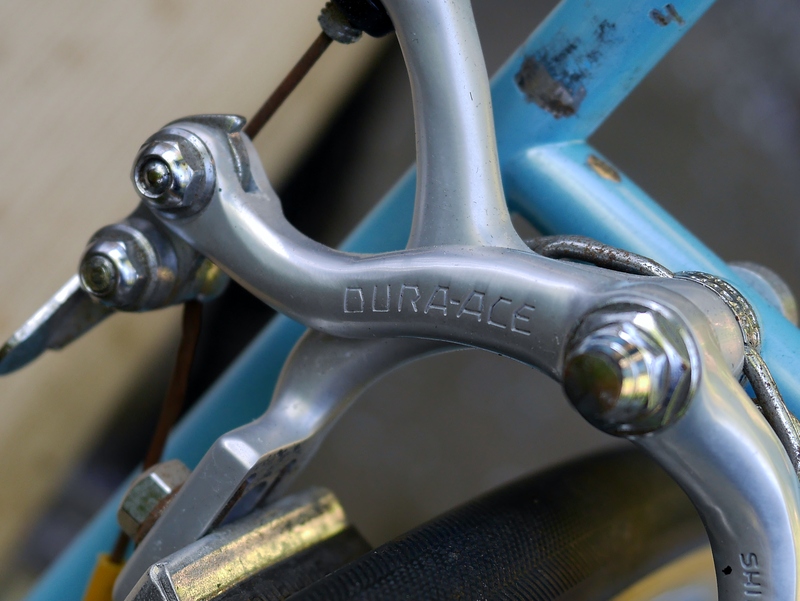 These Dura Ace components are in amazing condition. 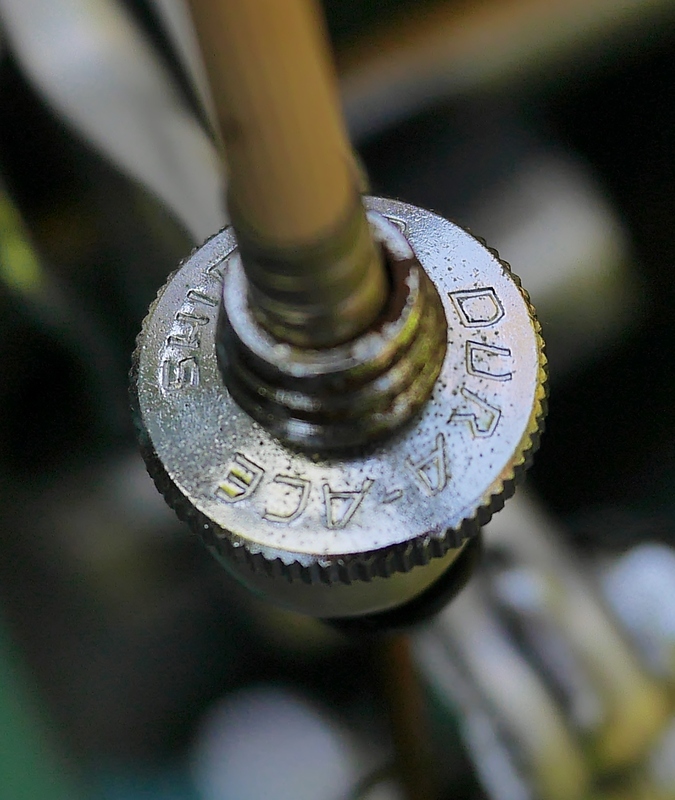 The drilled levers look new, but are given away by the gum hoods which have long ago lost their resilience. The brake calipers are beautifully anodized. 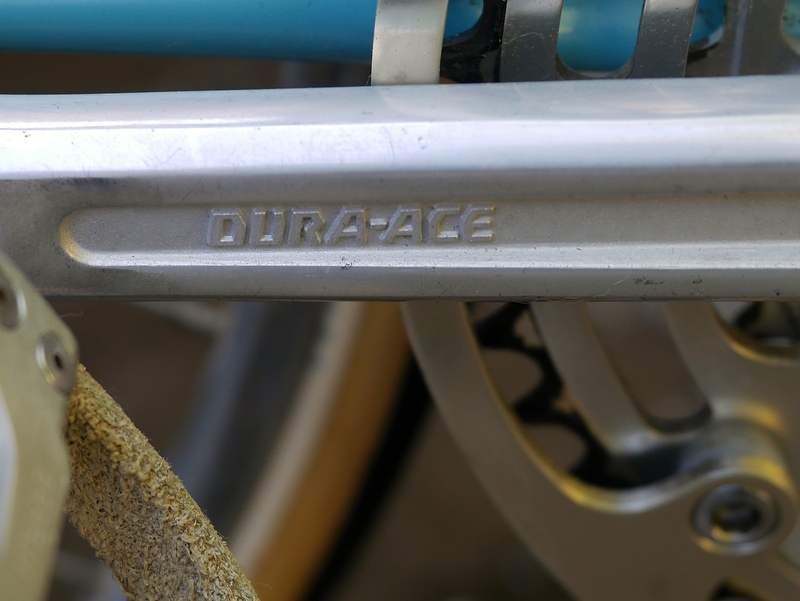 The Dura Ace crankset with its 172.5 arms is in equally amazing condition, considering its 43 years in service. 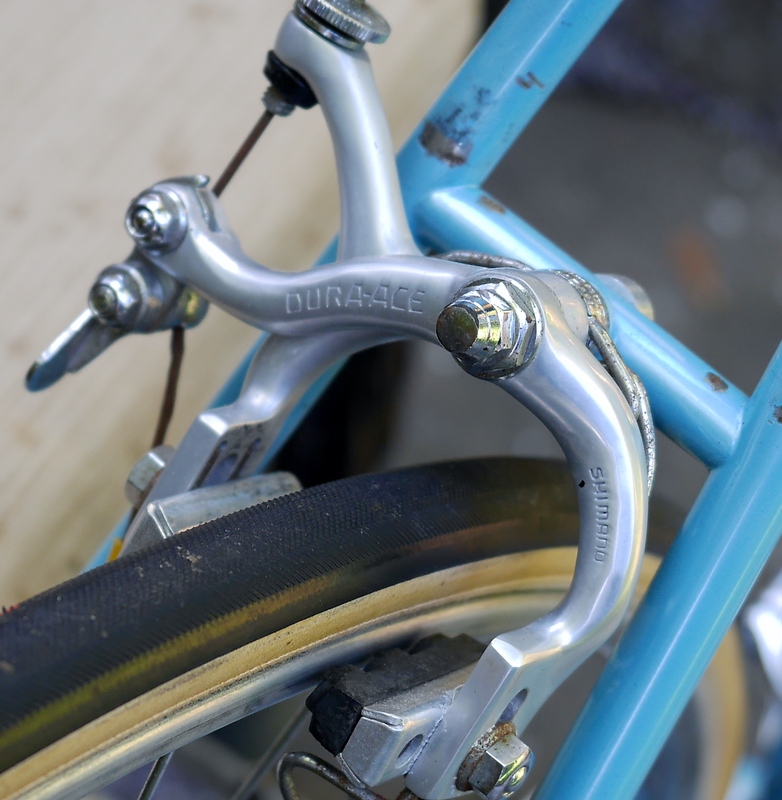 I enjoyed seeing this unusual Huret wrap around chrome cable guide which provides shifter cable routing on both sides of the frame. This bike has zero braze-ons. 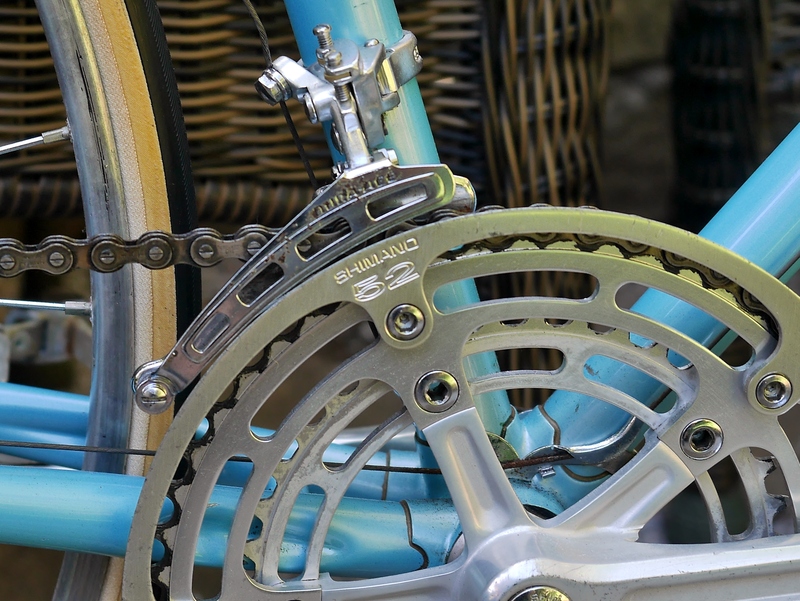 While it is built with Tange Prestige #1 tubing, during this era braze-ones were rare, and most needed accessories and cable guides were handled via clamps. 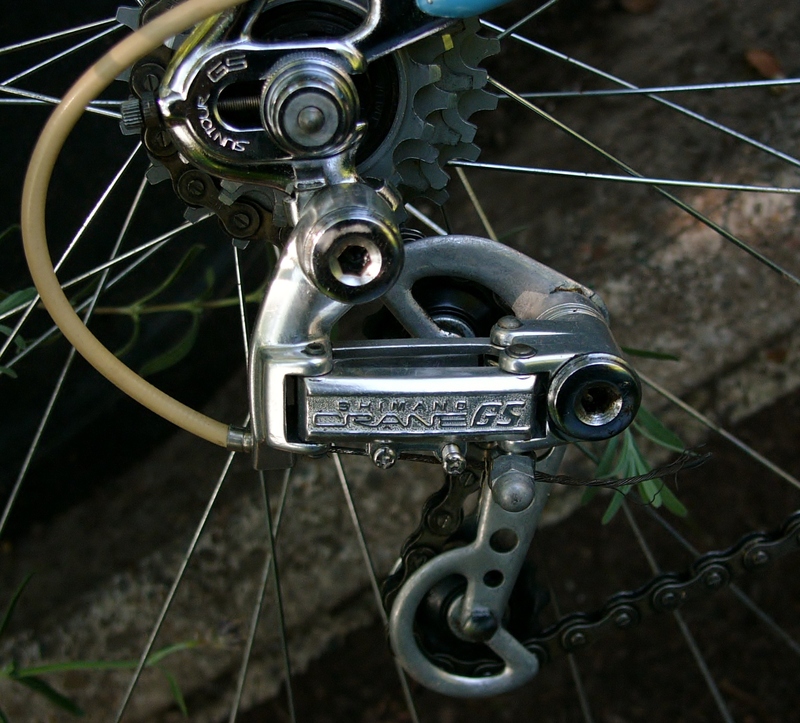 The drivetrain consists of SunTour ratcheting Mighty shifters mated to the Dura Ace front derailleur and a Shimano Crane GS rear derailleur. The Crane would be needed to handle the 52/39 rings up front. 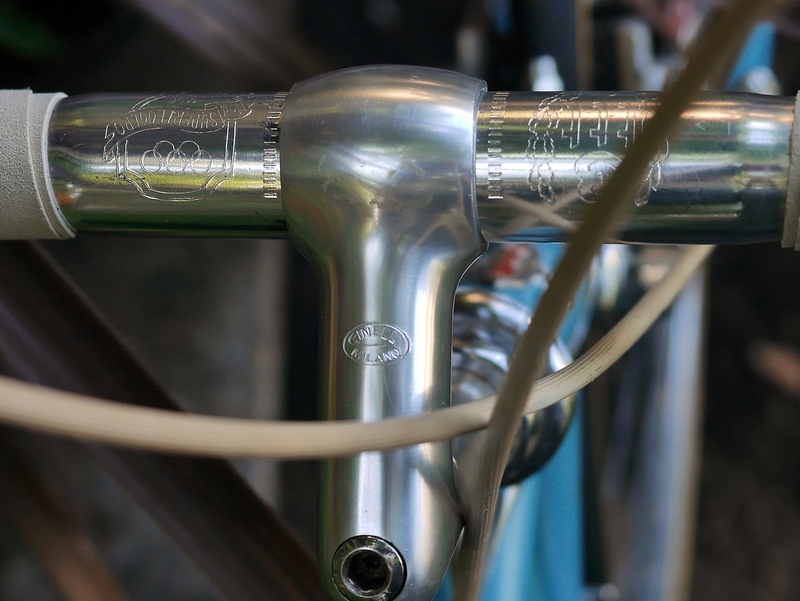 The dropouts are by SunTour, and I don’t think I’ve ever seen anything as lovely as these fully chromed SunTour GS dropouts. Their unusual shape made me look up this component in the SunTour catalog. 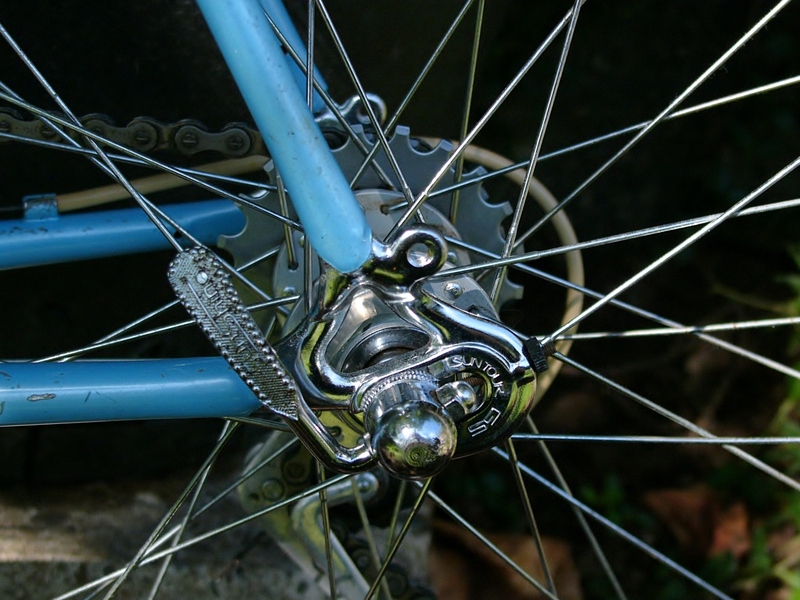 You’ll note that the design pushes the dropouts inward toward the hub. 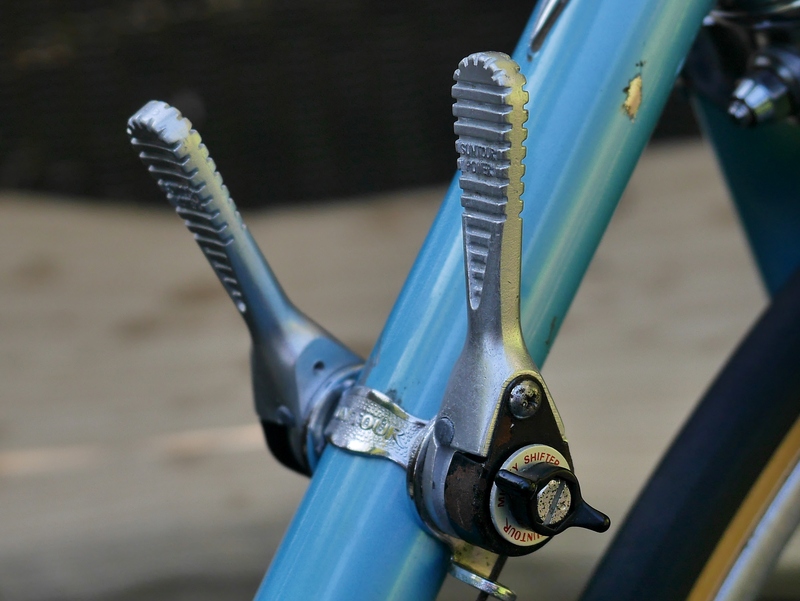 I wonder if this simplified mitering the rear stays. 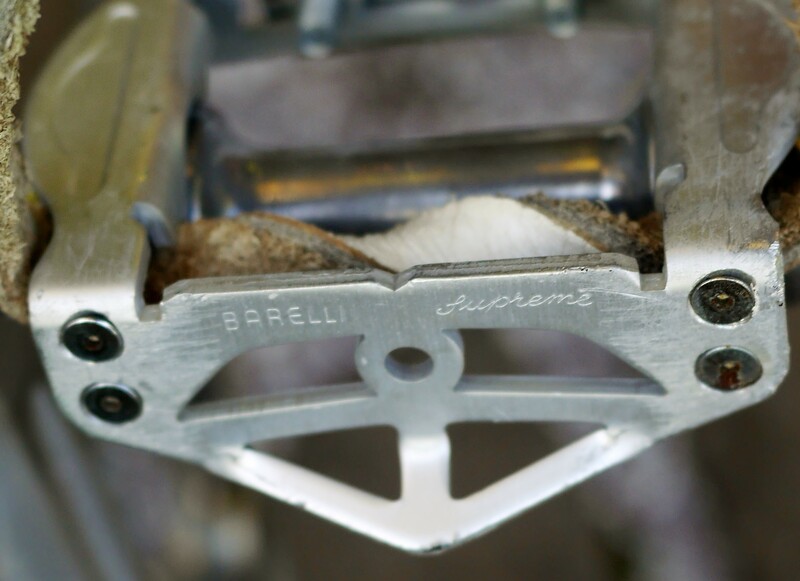 The pedals also provided a surprise – they are very rare Barelli Supreme pedals, with the optional alloy cages. 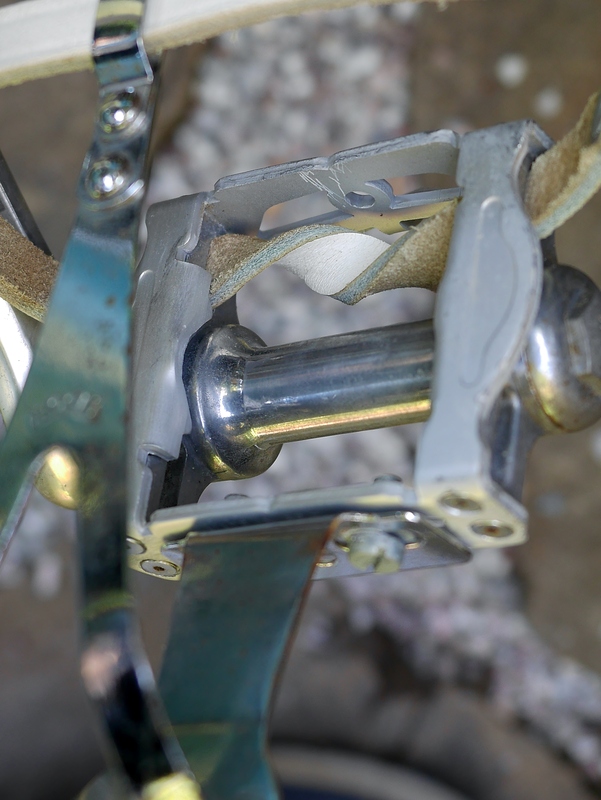 According to the site Classic Lightweights, these pedals “were considered the Rolls Royce of pedals. 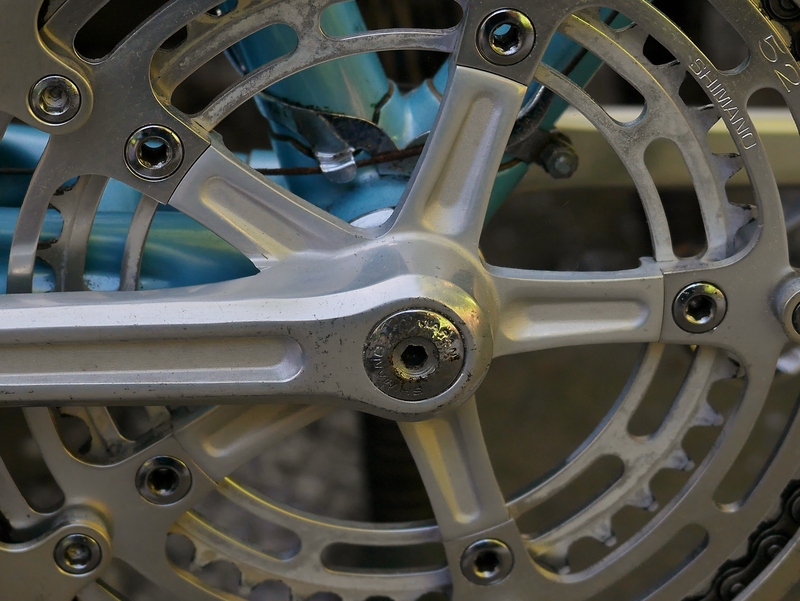 The spindle was made from Nickel Chrome Steel and they were machined for accuracy at the bearing surfaces and they came with a life time guarantee” That, and the other component upgrades help to explain why this bike weighs in at 22 lbs. 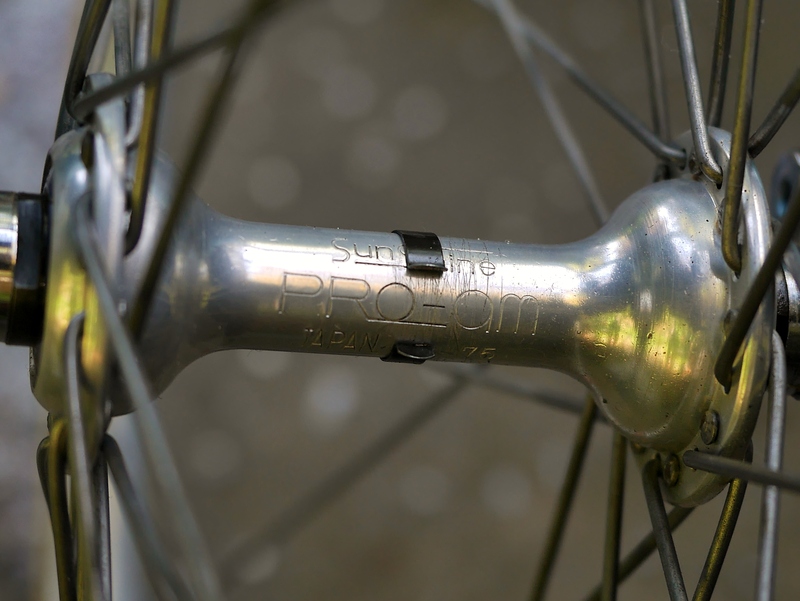 The upgraded wheelset consists of 27″ Super Champion Competition tubular rims laced to Sunshine Pro Am low flange hubs. 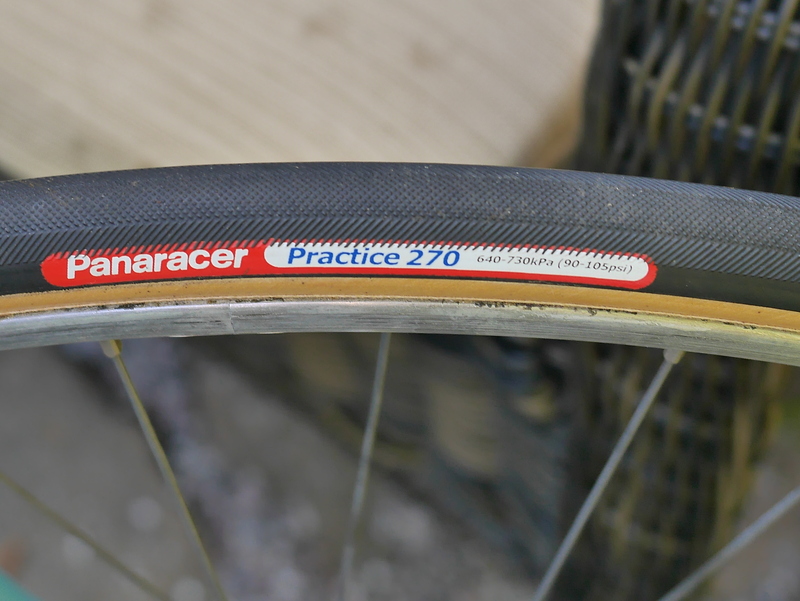 A new set of Pararacer 20mm tubulars were installed as part of the deal. I’m not sure how well the new tubulars were glued, so I will probably install a clincher wheelset on hand for this bike’s first test ride. 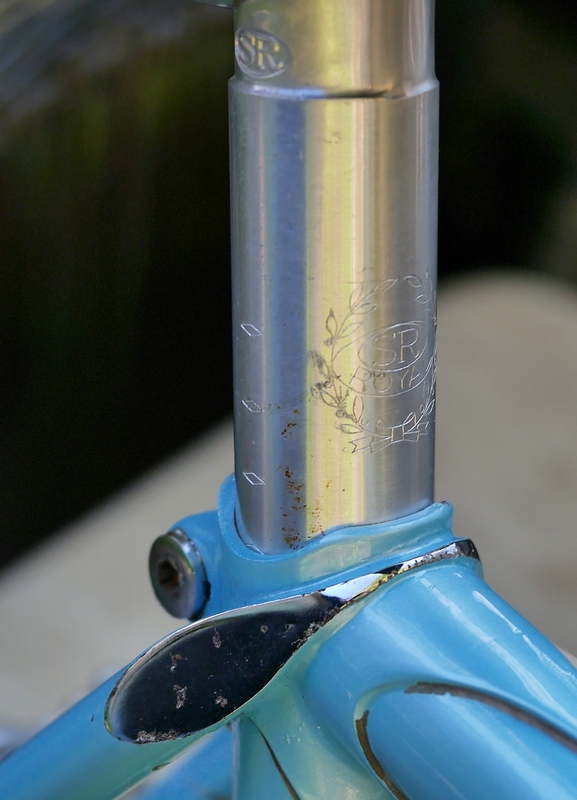 The bars were upgraded to 3TTT, mated to a Cinelli stem. 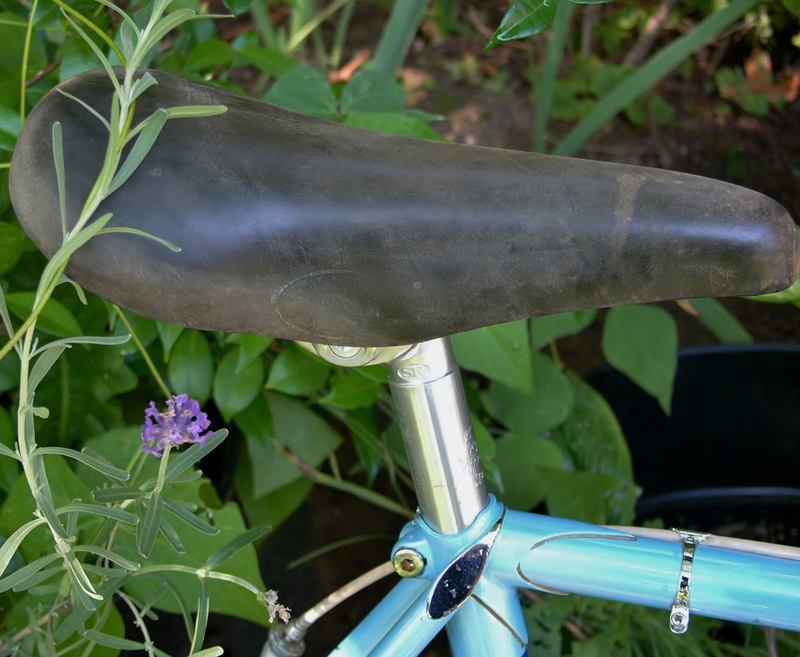 The original SR seatpost looks beautiful with this Cinelli leather Unicantor saddle. 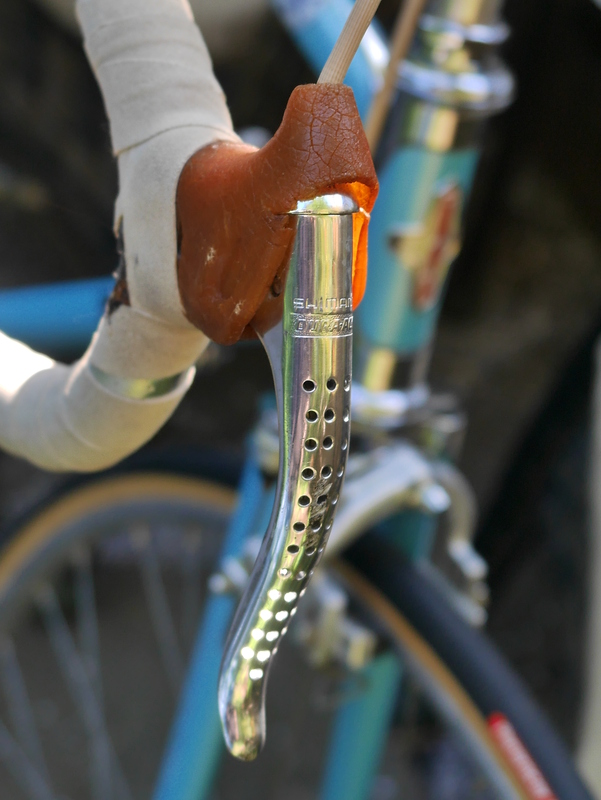 Unicantors were the first plastic base saddles of this era. I haven’t ridden one before and look forward to trying it out. You’ll also note the Centurion’s impressive, chrome wrap around seat stay. This Semi Pro has the following SN: M5J00027. Consistent with all Centurion frames I have encountered, and as documented by others, the first letter indicates the frame builder, but no one knows who that is. Since both my 1976 Pro Tour and this 1975 Semi Pro start with an “M” I will guess they were both built by the same manufacturer, probably Japanese. 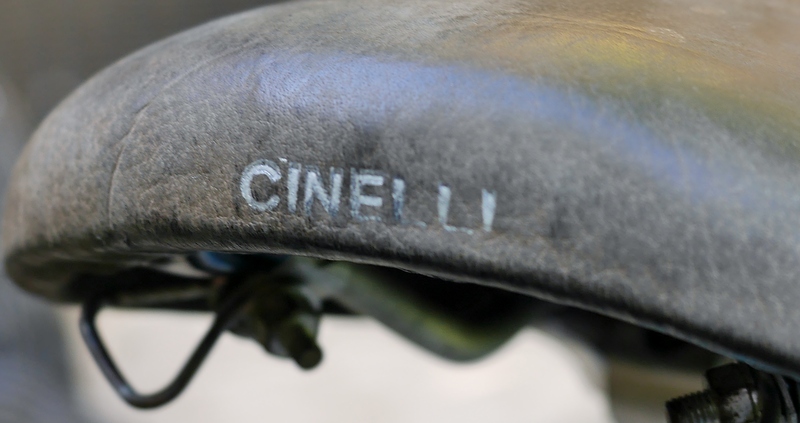 The second numeral is a “5” and that indicates the year built – 1975 – which is consistent with the bike’s components. 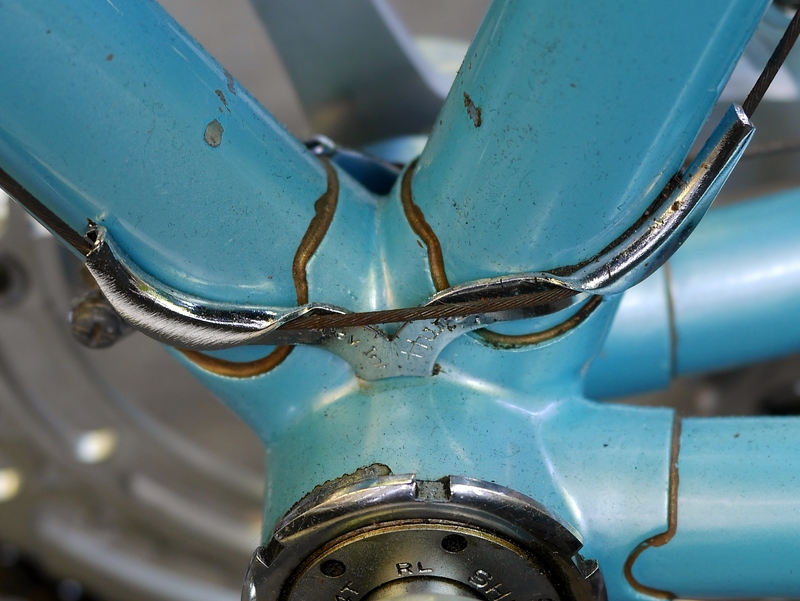 Another way to date a bike without a reliable serial number is by the components. Some readers might wonder about the photos in this post. 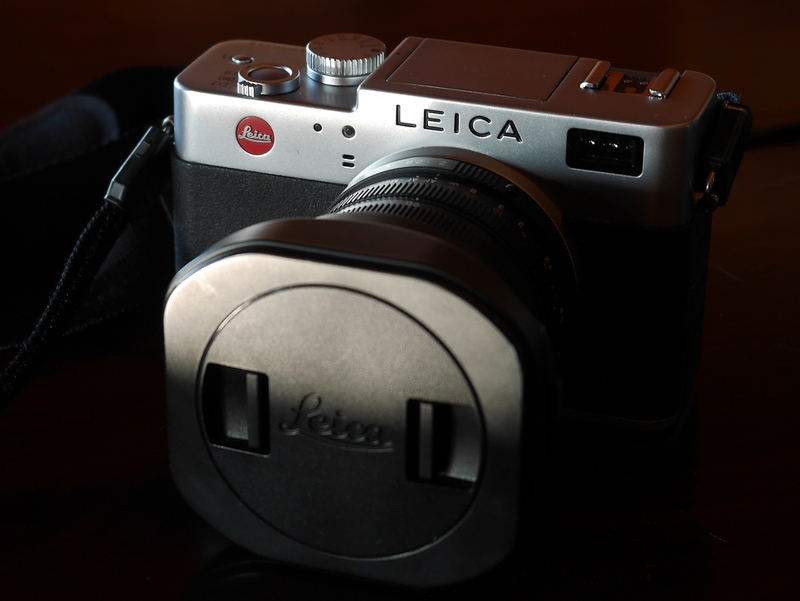 For the most part I used my Panasonic Lumix mirrorless camera, but I also brought out my Leica Digilux 2 for some of the photos seen here. 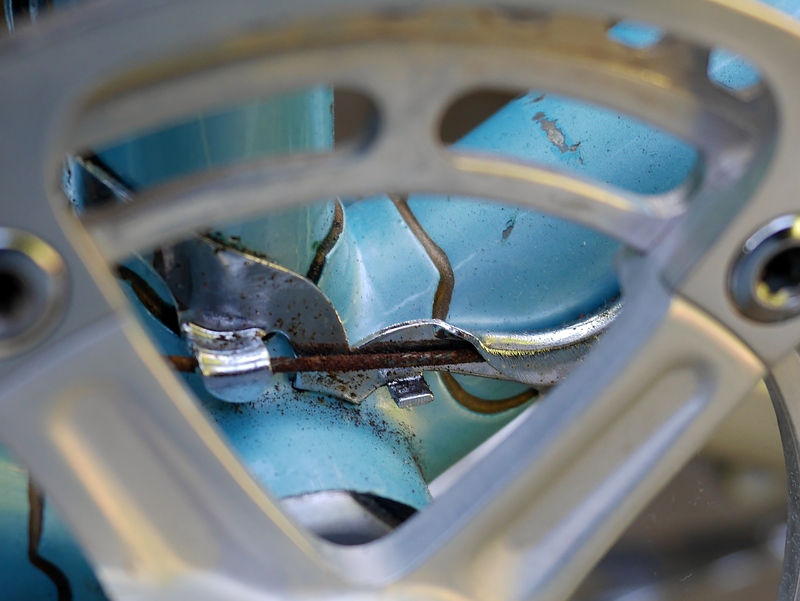 I look forward to venturing out on this extraordinary bike, and will keep you posted on our progress. 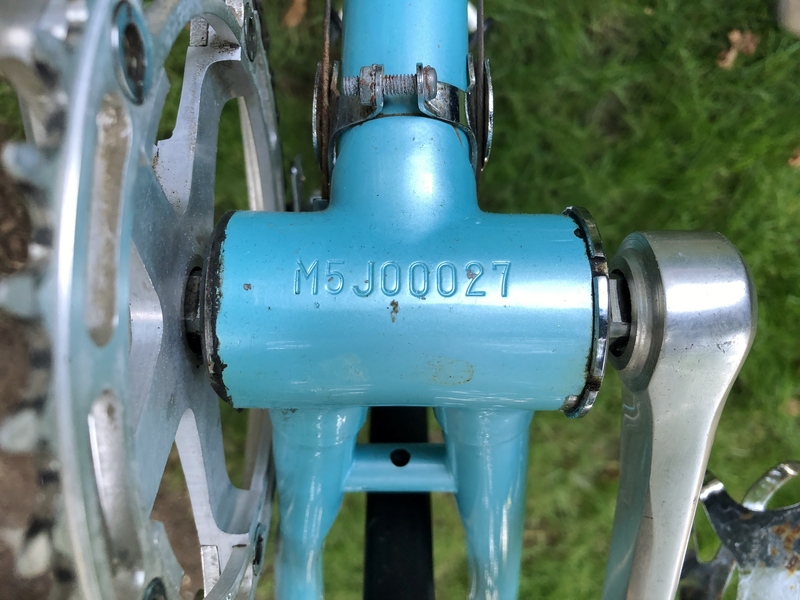 This entry was posted in Bicycle restoration, Centurion bicycle, Vintage bicycle restoration and tagged 1975 Centurion Semi Pro, Centurion Bicycles, Centurion Semi Pro, Suntour Dropouts, SunTour Mighty, Suntour Winner by Nola Wilken. Bookmark the permalink. Actually, it IS known who built these Centurions. A Japanese company by the name of Miki buildt your bike as well as the Semi Pro and Professional that I own. In addition they built some of the high end Sekais and some of the early Specialized Sequoias in the early 80s. You can see my Centurion Professional here: https://www.flickr.com/photos/43828356@N00/sets/72157604257636170/ And my Sequoia here: https://goo.gl/photos/cgBEHqKx7jy8VNqn6 Both are really well built frames! Tim can you share your research regarding the manufacturer. How did you discover your information? That is a fine Semi-Pro with some interesting history (and decals) for added intrigue. 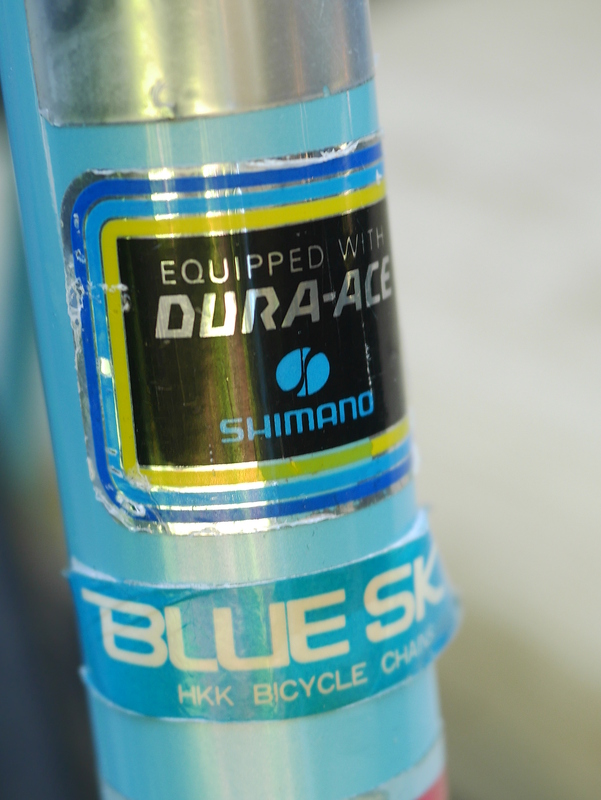 And that milky blue metallic is a color I’ve not seen done better on any other bike than the Centurion’s of that period. I look forward to seeing the final product all cleaned up and ready to hit the streets! What a beauty, I have never seen one, never knew that they existed! Enjoy! 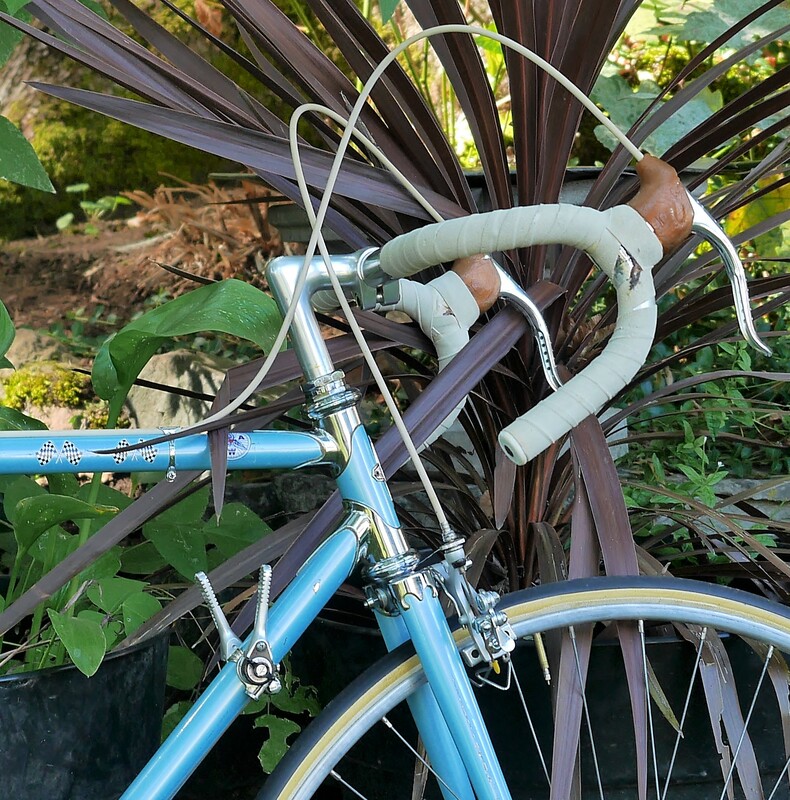 Lovely bike 🙂 I,too have a vintage Japanese racing bicycle that also has SunTour dropouts. 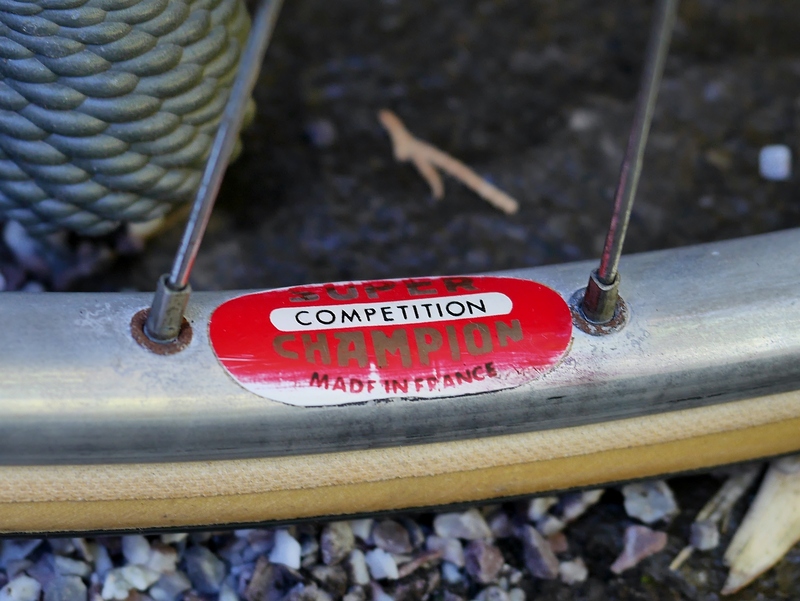 I love the beautiful detailing of the high end road racing bicycles of the 1970’s. 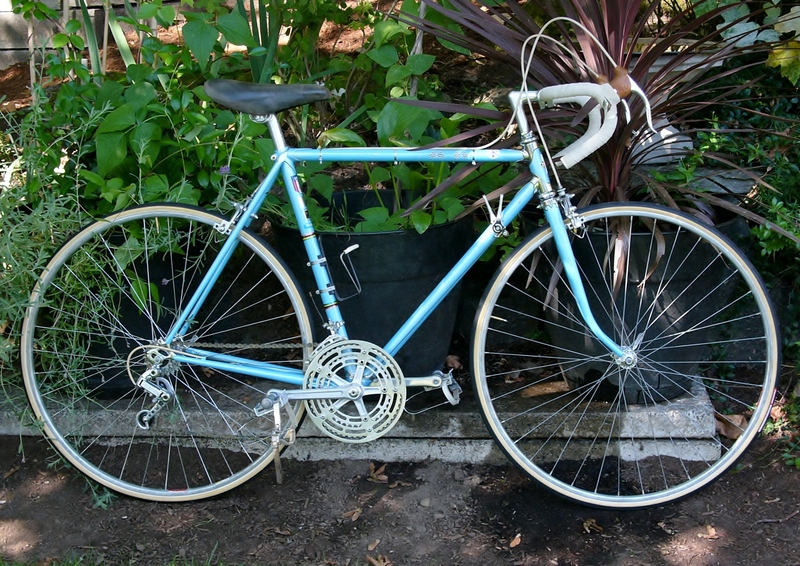 I bought a 1971 Schwinn Paramount road racer with sew up rims and raced it until 1974. 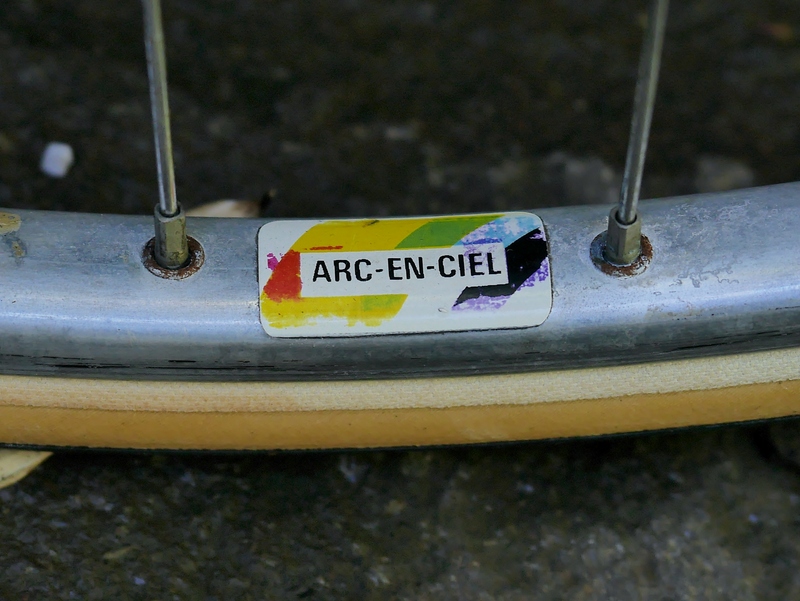 Your rim decals reminded me of my rims. Similar decals. I rode with what was called The Reno Wheelmen. A loose assemblage of persons owning fine racing bikes and racing them. During these years a father and 14 yr old son started riding and racing with us. The father was named Bob Lemond and his son Greg. 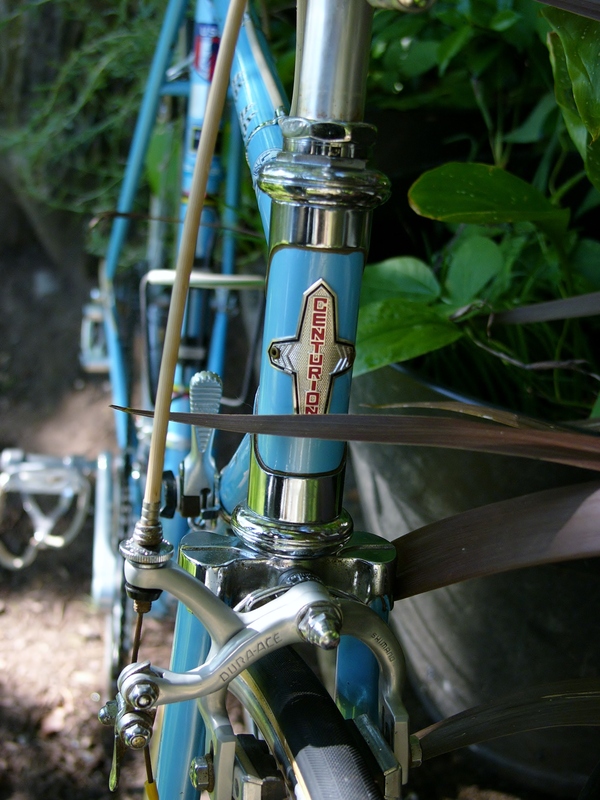 Both of the Lemonds started on Centurian bicycles with clincher tires. The bikes were higher end models and lasted most if not all of the first year they raced. Since that time I’ve had a good opinion about Centurians better offerings. I’m sure your gorgeous bike will be most satisfying. Great story. Thank you. Amazing to hear the LeMond’s we’re riding Centurions! The LeMond family lived in Washoe Valley 15 miles south of Reno Nv. The California Highway Patrol in 1973 or 1974, memory is hazy, wouldn’t let the USCF hold a California championship road race without all riders having to fully stop at stop signs and stoplights. So the California USCF was held on the west side of Washoe valley for a couple of years and went right in front of the LeMond house. The Nevada Highway Patrol had no issues with holding traffic while the racers went through intersections The LeMond family were skiers but because of California stopsigns they also became superb road cyclists. Bob LeMond went from a Category 4 adult USCF racer to a Category 1 in one season. Greg was even more phenomenal and was soon dusting all the Category 1 riders in our area on all the grades we trained on. Greg’s lung capacity and oxygen uptake was way beyond us mere mortals. As I wheezed up the bigger grades on the edge of anaerobic meltdown he would fly by with his mouth closed and obviously in an aerobic state and disappear uphill. A very humbling but amazing experience to ride with someone like that. I misspelled the LeMond name in my first post. I apologize. That was one of the most interesting bits of cycling history I have ever read in a comment section of a blog. Thank you for putting it out there for us all to enjoy.